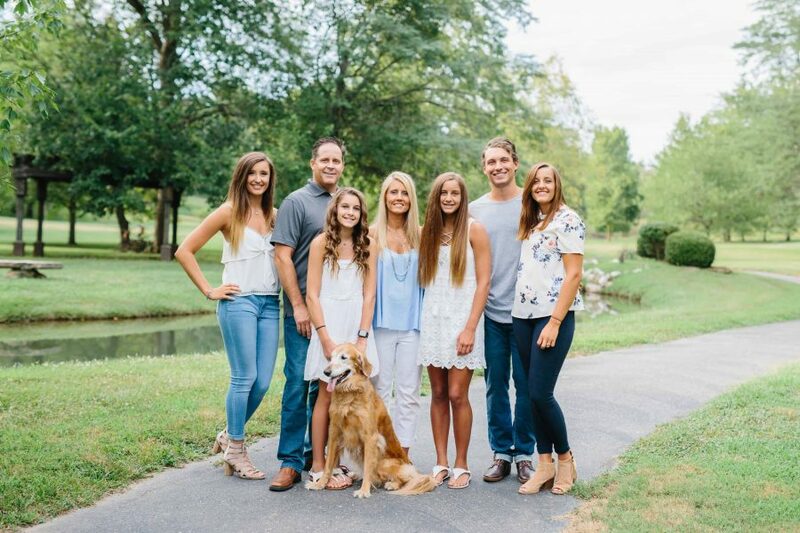 My name is Steve Faria, and along with my wife Connie, we wanted to share our story of how and why we became resort owners: My wife and I spent many of our summers, while dating and after being married, playing on the waters of Table Rock Lake. We had either a boat or jet ski and would drive from Springfield to Table Rock Lake for a day of fun and adventure! After we had our first child, we decided that we could not sit on the shore line and take turns on the jet ski while our daughter sat in her carrier. That is when we purchased our first lake home. We found a cute fixer upper in a great little neighborhood called Gobbler’s Mountain. As our family grew, we found another fixer upper and started the remodeling process. My wife and I enjoyed fixing these houses up and adding our own personal touches along the way. Our babies grew up as lake babies with their bottles in their hand and their life jacket securely fastened. Many naps were taken boating around the beautiful waters of Table Rock Lake. We always enjoyed having friends and family come and stay with us. We all had so much fun and made so many memories together. Then one day some property became available. It was not much (with only four cabins on it), but the land and views were awesome. We decided to take a risk and go for it. We knew how much we enjoyed bonding and growing up on Table Rock Lake that we wanted to be able to share this experience with other families. Thus was born Chalets on Table Rock Lake. Our first family resort! That first year we built four five bedroom chalets and an unbelievable pool. Due to the overwhelming response from our customers, we were able to add four more six bedroom chalets and lastly eight villas these last four years. These homes have made it possible for others to experience the same great times that our family had been experiencing for years! We have been thanked repeatedly by customers for building these great units and giving families and friends a place to gather and enjoy the experiences that Table Rock Lake has to offer.